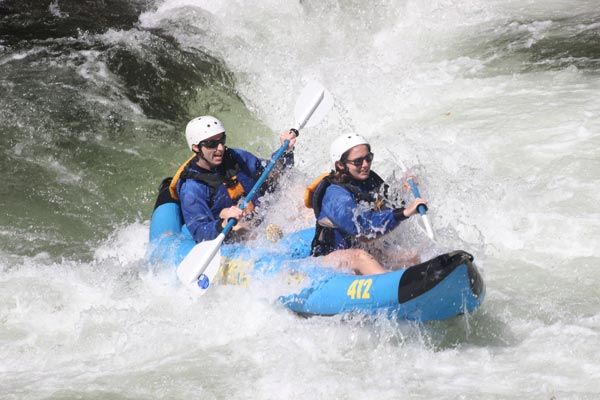 Register for the Cheers to Clean Water: Tennessee River Paddle-Off today! 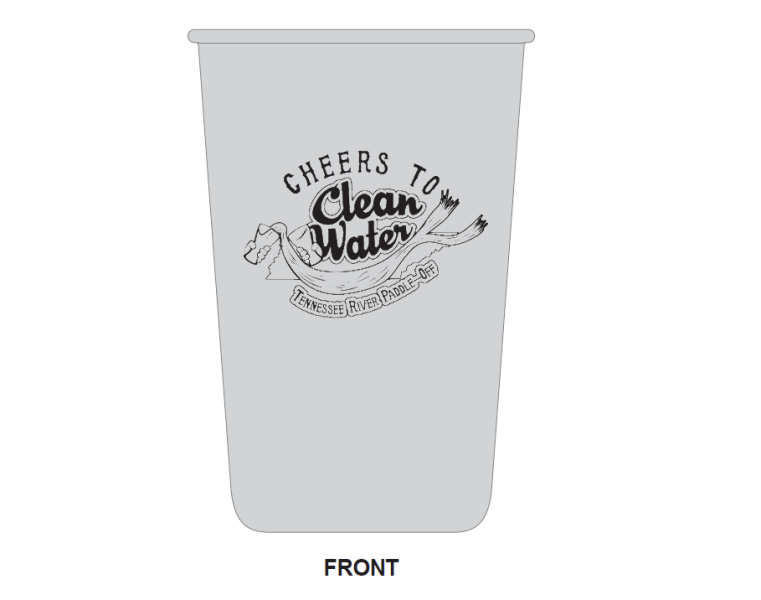 Join us for the 3rd Annual Cheers to Clean Water Celebration on June 9th, 2019! This year, we are headed to the south waterfront for the Tennessee River Paddle-Off to celebrate the amazing resource we have in our backyards, the Tennessee River! Participants are encouraged to bring a kayak, canoe, or paddle board and take part in a competitive race, or just float and enjoy the river. The race route is approximately 5 miles long, beginning at Suttree Landing Park and going up and around Dickinson Island. Friendly floaters can go as far as they would like (stay tuned for a map of the route). Following the float is a celebration in the name of clean water at Suttree Landing Park, with craft libations from Alliance Brewing Company, Hi-Wire Brewing & Printshop Brewing Co., live bluegrass music from Check Engine, raffle prizes, and educational activities for adults and kids alike. With full registration, participants will receive entry to the event, one dry bag (13.75"), one 16oz steel cup, and 2 drink tickets. Race/float only & Kids 12 & under registrants receive entry to the event and one dry bag. Celebration only registrants receive entry to the event, one 16oz steel cup, and 2 drink tickets. All proceeds from this event benefit the Water Quality Forum, a coalition of diverse partners working together to keep our waters in East Tennessee clean. 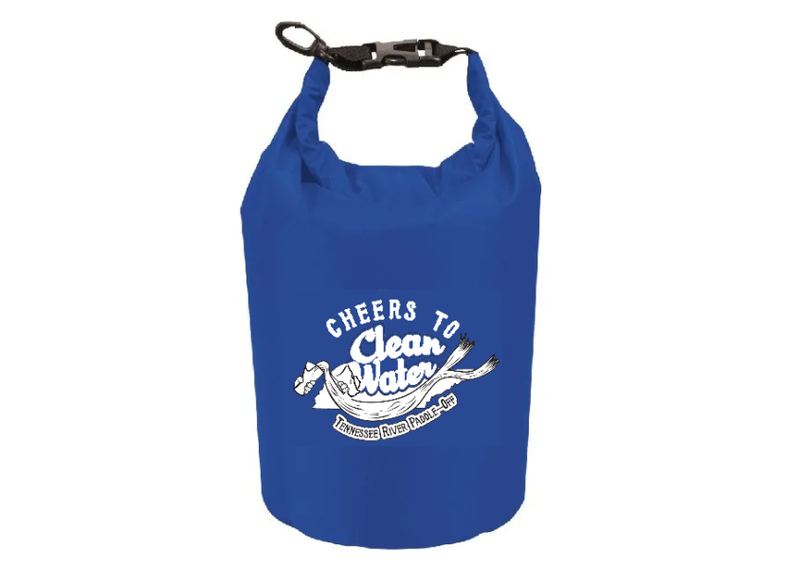 A portion of the proceeds go directly to WaterFest, the Water Quality Forum’s largest annual education event. The event serves 800 students in kindergarten through third grade, introducing them to water science concepts and engaging them in fun, hands-on activities that teach them about their local water resources and how to protect them. 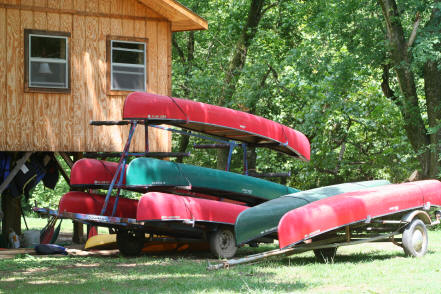 Boats are available for rent, but supplies are limited! Make sure to choose desired boat upon registration. The City of Knoxville Solid Waste Department is also facilitating a river cleanup by boat! 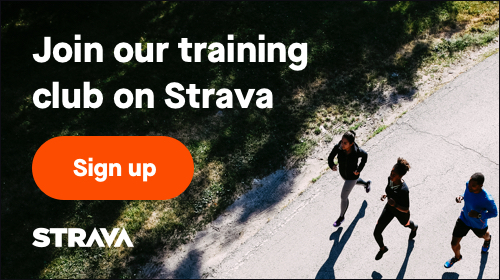 This will take place DURING the race. A limited number of boats will be provided. Mockup of the 13.75 inch dry-bag that participants who register for Full Registration, Race/float only, and Kids 12 & Under will receive.